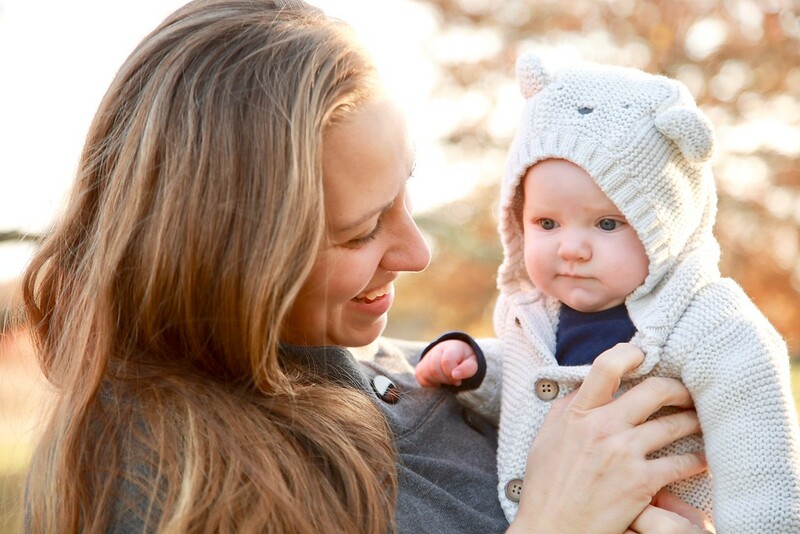 On this episode of The Catholic Mama, I am joined by Catholic spirituality writer and speaker Jeannie Ewing. 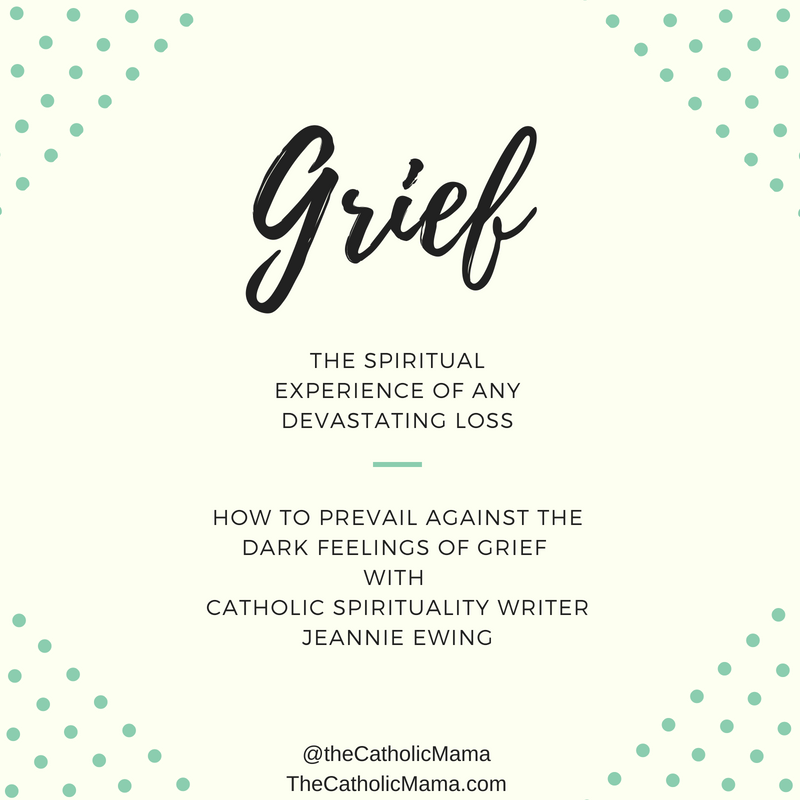 Familiar with the pain of loss and grief, Jeannie’s voice is a bright light in a part of our lives that can seem so dark, and I think you’ll like the very practical advice she gives for those who are learning to navigate their grief, whether raw or ongoing, and for those who are supporting them. 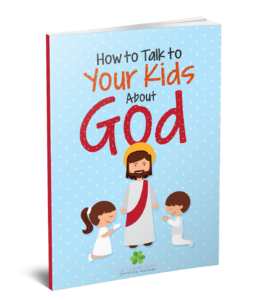 Plus, very useful, we get into the topics of family prayer, and Jeannie shares a great, simple formula for teaching children how to pray in a way that fosters a conversation with God, a knowledge that will sustain them their entire lives. 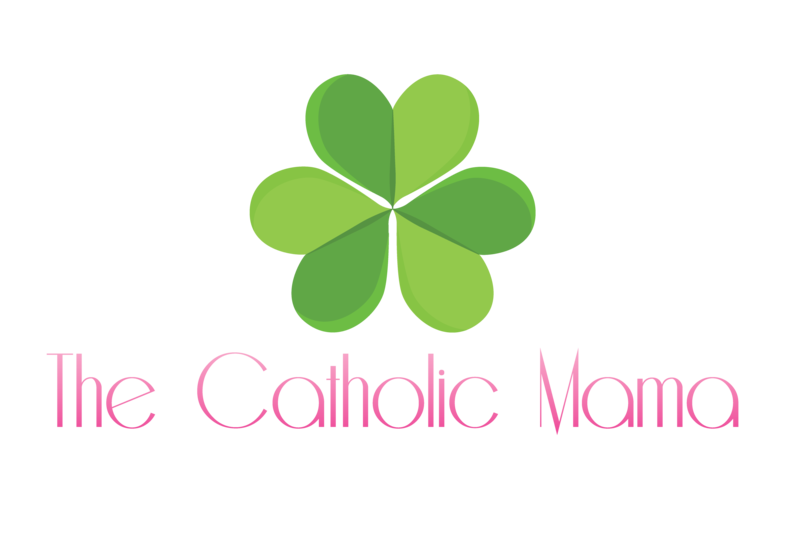 You can also find The Catholic Mama on iTunes. It would mean the world to me if you left a fantastic review of The Catholic Mama on iTunes. Each review helps spread this little ministry a bit further, and Lord knows, Catholic families need help and support in raising our kids confidently Catholic. I work with people with disabilities, and have seen so many strained relationships between married couples or even families in general when they have someone in their family with a disability. Especially when it is a young child, however, I’ve seen the power of faith work and assist them in their struggles too. It’s truly a powerful thing when to see the power of having Jesus in the center of our lives. Ha ha, it’s really funny though because at some point I also questioned “Oh sure, bringing God into the picture when you achieved something” just like as mentioned in the podcast when an athlete wins. Hahaha. Little did I know back then on how much a relationship with God matters. I’m so happy to hear you enjoyed this episode, and great insight as well. All things are possible through Christ, but without Him? What do we have? A very slim chance of making it through tough times, let alone thriving in such situations. Thanks for sharing! So glad you could relate, Cheska! Thanks for your thoughtful insights.